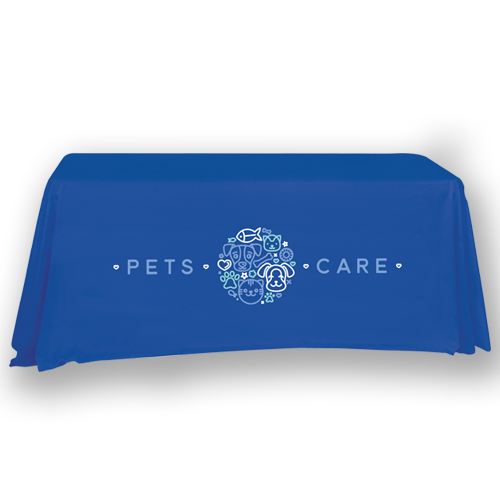 Jaw-dropping Imprinted Table Throws that don’t break the bank.  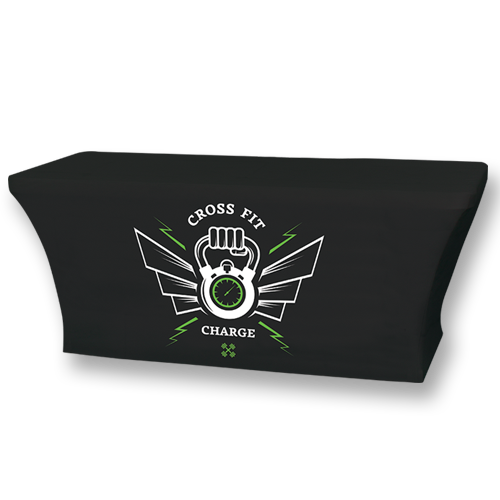 Designing a custom Imprinted Table Throw is arguably the easiest way to promote your business, brand, or product. 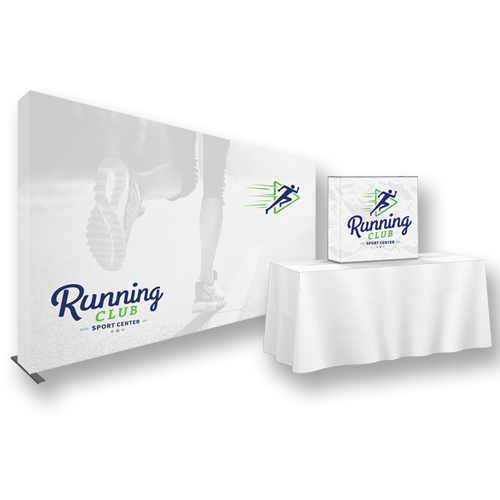 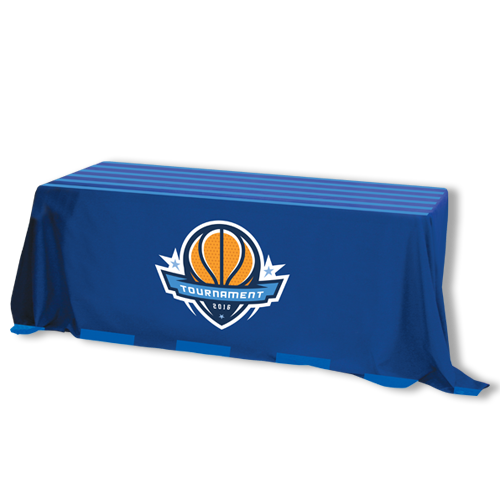 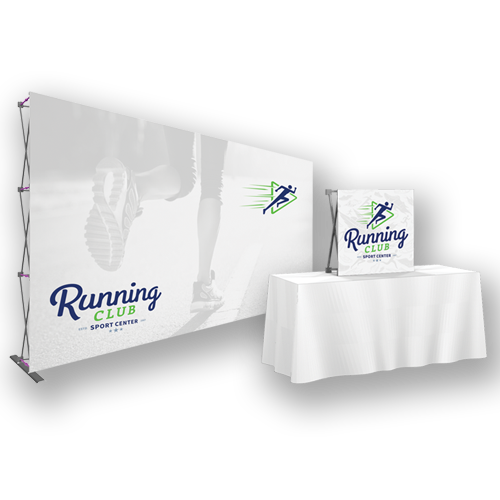 Our Imprinted Table Throws allow you to add messaging or branding to solid-colored polyester table throws, and turn an ordinary table into a personalized centerpiece for your promotional exhibit.